These days, you can’t even look at the internet without seeing vines, virals, memes and gifs. But have you ever wondered just who it was on those memes? They’re just ordinary people like you and me, who ended up going viral for various reasons, and now we can finally discover why. The Independent was inspired by a Vanity Fair article, and took a look at five of the best memes and just how they came to be. 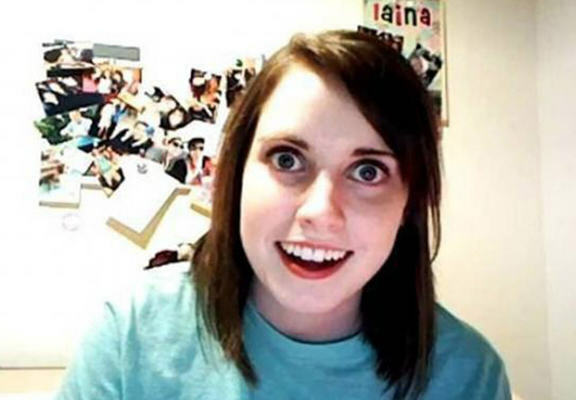 It’s actually a girl called Maggie Goldenberger, but after her picture was seen on Reddit, she became meme famous. For her part, Goldenberger never felt unduly embarrassed about her sudden and unexpected celebrity. If the photo had been an authentic depiction of an authentic moment—an actual artifact from her awkward tween years—she may have felt different. To her, though, it was clearly fiction: just a picture of a kooky made-up character. Speaking to Goldenberger now, it seems clear that she always felt that the Internet was laughing with her at the obviously ridiculous character she was playing—not at her. Here’s Bad Luck Brian who did exactly what he said on the tin. In reality, it’s Kyle Craven, who saw his ‘friend’ upload his picture to Reddit, and the rest as they say, was history. Today, he looks different from those school photos. His hair is shorter, and he has long since been rid of braces. 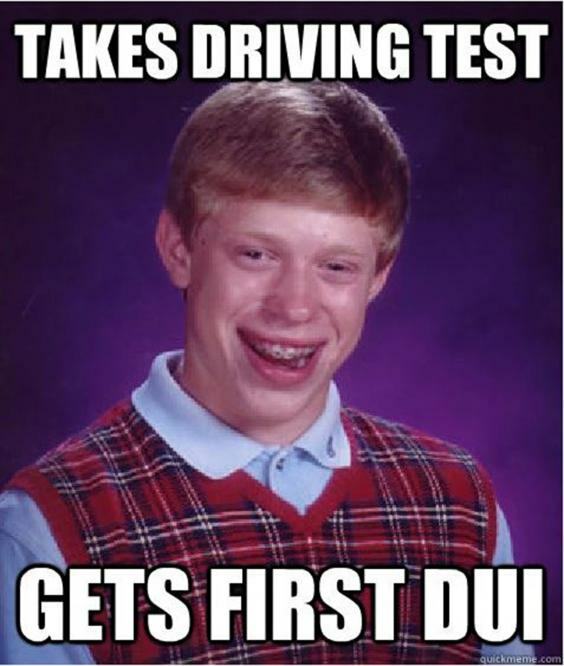 The most recognizable and entertaining aspect of the meme — the goofy smirk on Bad Luck Brian’s face — isn’t how Kyle normally smiles. That’s why it doesn’t bother him that all of the Internet is making fun of his face. The awkwardness of the photo was intentional. Without contorting his jawline and his eyes, he’s just Kyle. He rarely gets recognized by strangers. 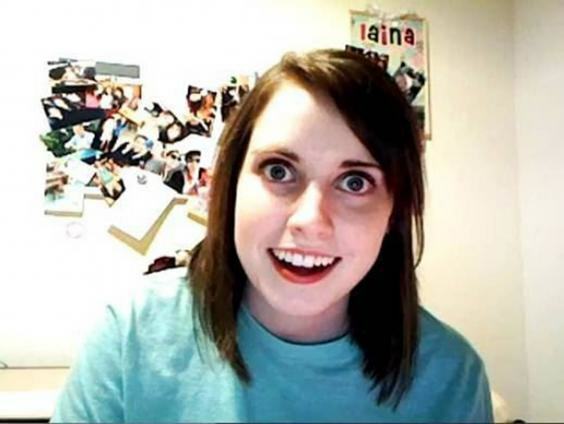 So next comes Overly Attached Girl, or Laina Morris, to her parents. Morris made a parody of a Justin Bieber video, and became internet famous after that. She was intentionally creepy, and you can listen to her podcast here. 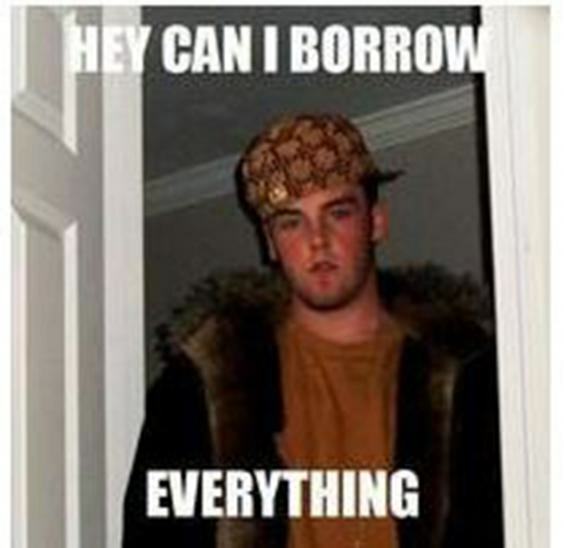 Remember Scumbag Steve, who is better known as Blake Boston. Boston became famous after his mum posted pictures of him on Myspace. Oh the specific picture that’s really the original meme was taken when I was 16 looking into at my mom cuz she was torturing me for photos. Was I wrecked at the time? I don’t remember, but I sure as s*** thought I was a balla. Man, that coat was given to me in a swap for some s***. And yeah, I’m still in touch with the photographer. 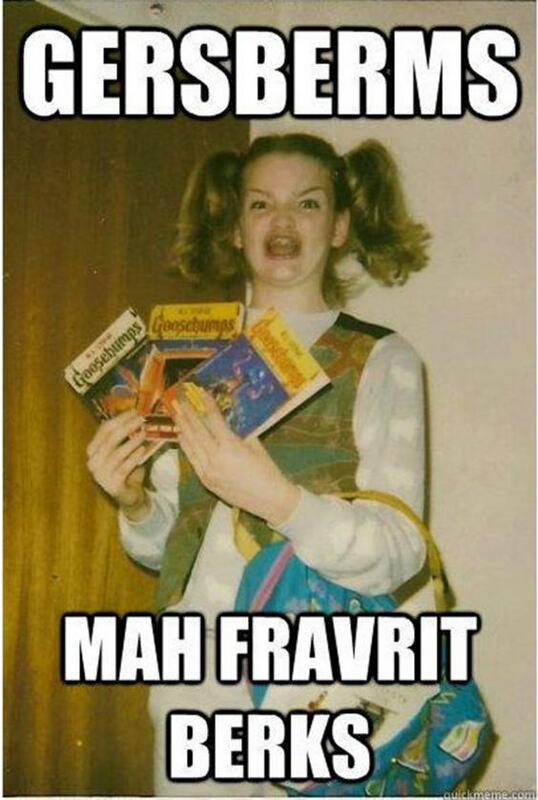 Hahahaha…and she’s coolin’ it on the pics now. 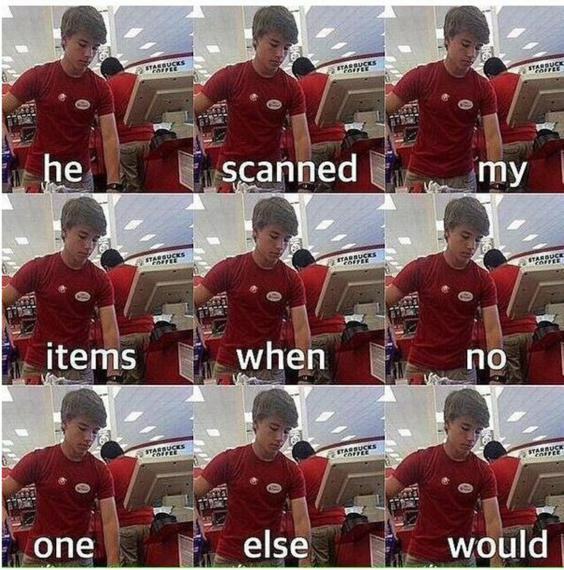 Last but not least, we have Alex from Target. Alex Lee, who could be in a boyband ended up on memes everywhere after it was discovered the pictures were not a hoax – and he actually was from Target.